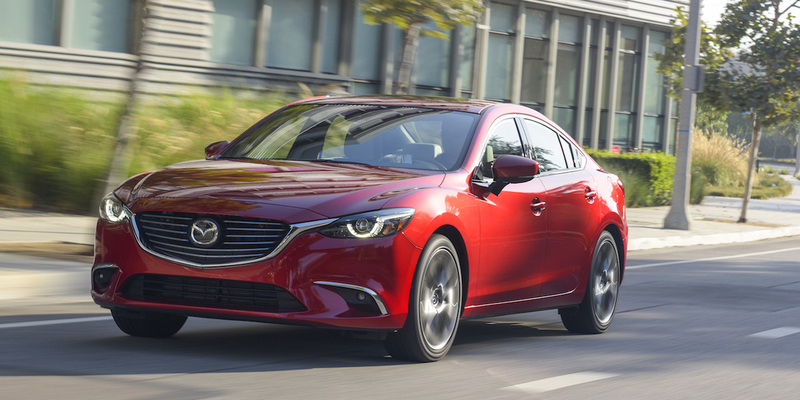 The Mazda 6 stands among the best in its class in terms of fuel economy, safety and technology features, interior room, and materials quality—all while offering athletic handling and handsome styling that are clearly a cut above the midsize-sedan norm. 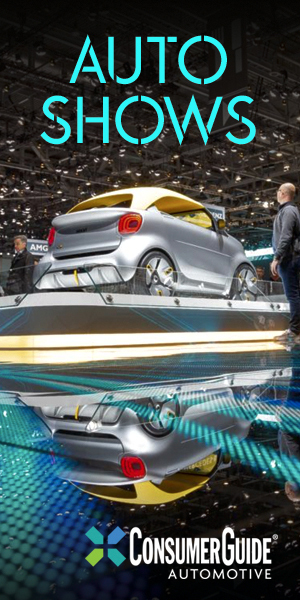 The ride is rather taut with the available 19-inch wheels, and only one engine is available—shoppers looking for truly snappy acceleration are out of luck. 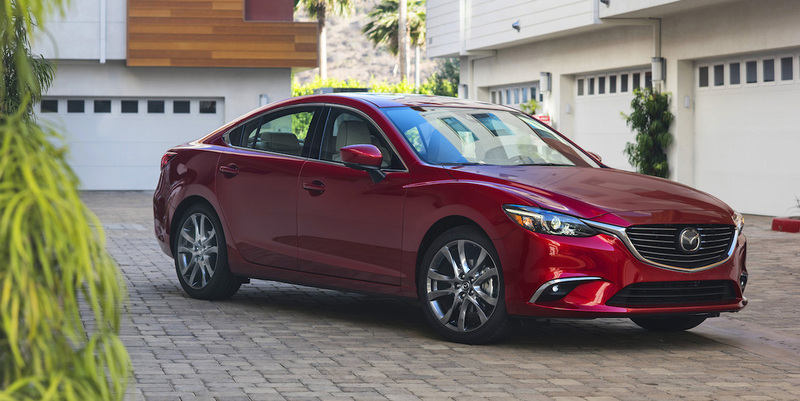 In keeping with its sporty demeanor, the Mazda 6 is one of the few midsize sedans that is still available with a 6-speed manual transmission. 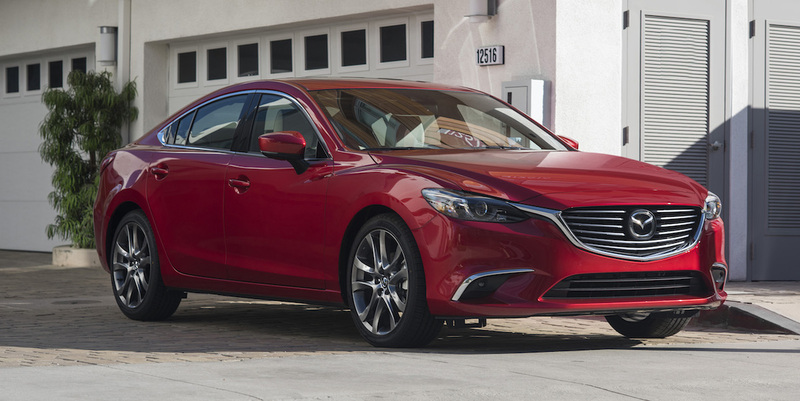 The Mazda 6 is Mazda’s midsize sedan. It seats five and offers just one engine: a 184-horsepower 2.5-liter 4-cylinder. The base Sport and mid-line Touring models offer the choice of a 6-speed-manual- or 6-speed automatic transmission, while the top-line Grand Touring is automatic only. 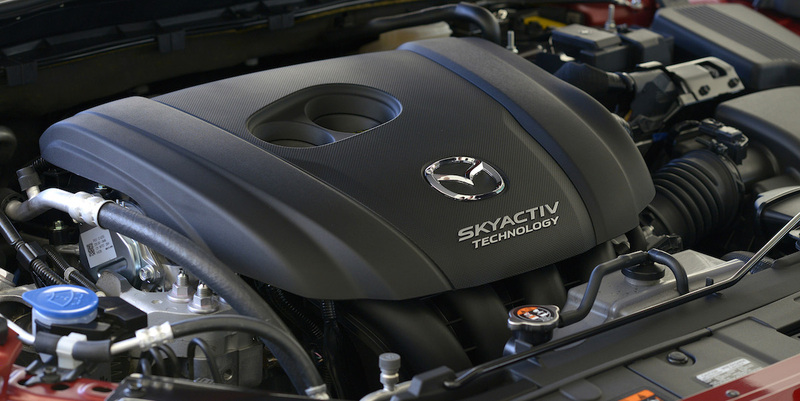 Mazda had plans to offer a 2.2-liter diesel engine, but development delays have continually pushed back its introduction—we doubt that the diesel (or any other optional engine) will be offered during the current-generation 6’s life span. 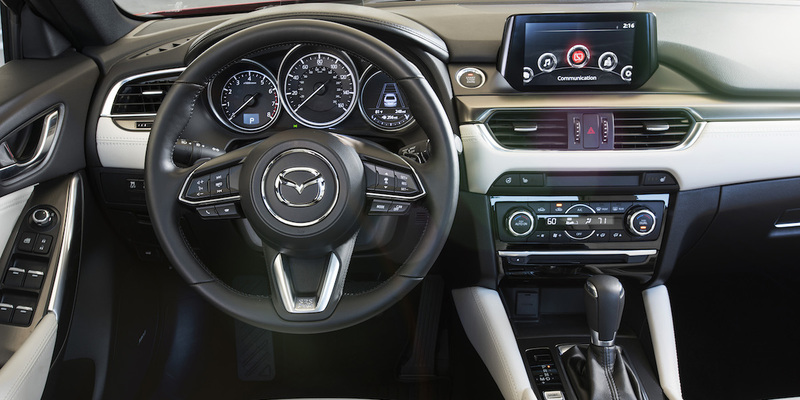 The 6’s available features include a navigation system, forward-collision warning/mitigation system with automatic braking, lane-departure warning, adaptive cruise control, blind-spot- and rear cross-traffic monitor, heated side mirrors, heated front seats, and keyless entry and starting. 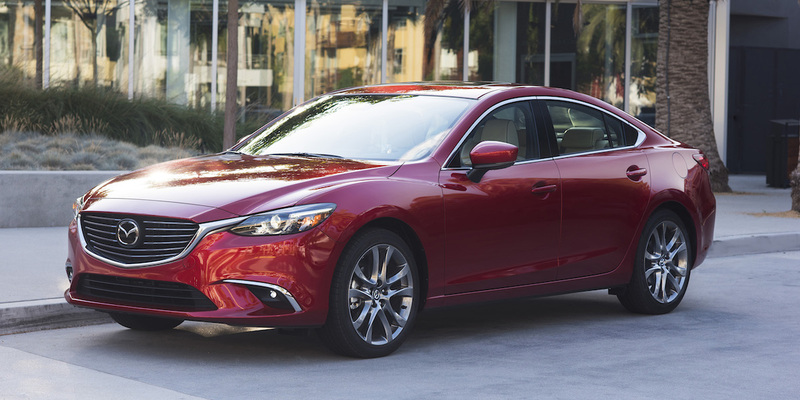 The Mazda 6 sees a number of updates for 2017. Most notable is Mazda’s new G-Vectoring Control—a technology feature that varies engine torque in response to steering inputs to improve handling and ride quality. Traffic-Sign Recognition, Lane-Keep Assist, Advanced Blind Spot Monitoring are newly available, and Mazda says it has improved sound-insulation measures for a quieter ride. A Premium Package for Grand Touring models adds upscale features such as Nappa leather upholstery, a heated steering wheel, and heated rear seats, in addition to the previously available “i-ELOOP” regenerative braking system. Manual-transmission Mazda 6s are rated at 24 mpg city/34 mpg highway, while automatic models check in at 26/35. The i-ELOOP system bumps the EPA ratings up to 27 city/35 highway. In Consumer Guide® testing, a Grand Touring model with i-ELOOP averaged 32.4 mpg in a test that included 70-percent highway driving. 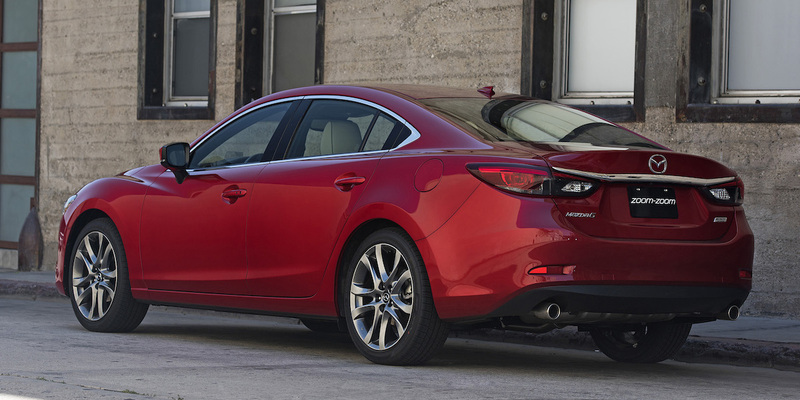 The Mazda 6 is proof positive that midsize sedans don’t have to be boring to look at or uninspiring to drive. It offers swoopy styling that arguably makes it the best-looking vehicle in its class, and its nimble chassis makes it one of the best handling too. 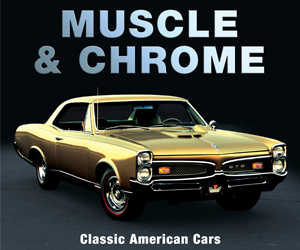 It’s also highly competitive in practical matters such as affordability and fuel efficiency. The standard 2.5 four provides sufficient power for most drivers, but most class competitors offer gutsier turbo-four or V6 engines as well. Also, the sloping rear roofline intrudes a bit on rear-seat headroom and complicates entry and exit. Still, despite its minor shortcomings, the Mazda 6 is a midsize-car must-see. AVAILABLE ENGINES 184-Hp, 2.5-Liter 4-Cyl.